This compact, tropical, medium-sized aloe grows two to six feet tall and two to three feet wide, forming many clusters as it matures. It produces small rosettes of yellowish, dark green to lime green, smooth foliage with reddish-brown teeth along its margins. Flowers bloom in early winter through late spring. Tight, fleshy bracts appear and hide the flowers until they emerge. 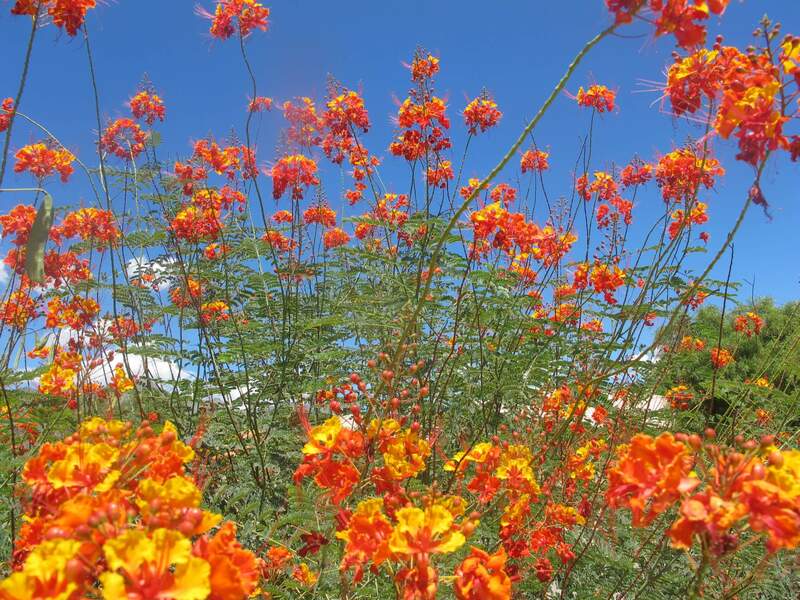 The tubular-shaped blossoms are orangey-salmon and emerge on multiple stalks above the plant. 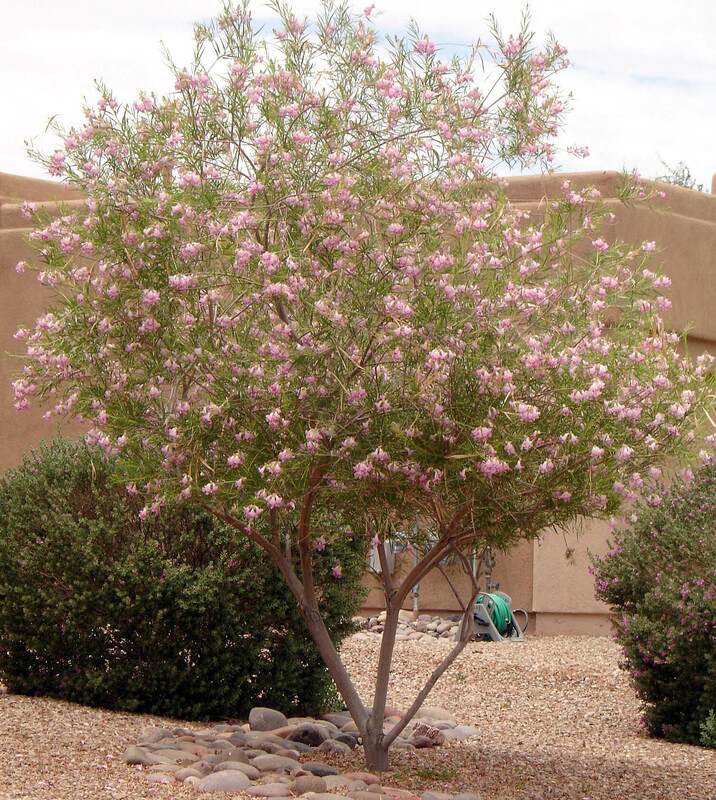 The blooms attract bees, butterflies, and birds. 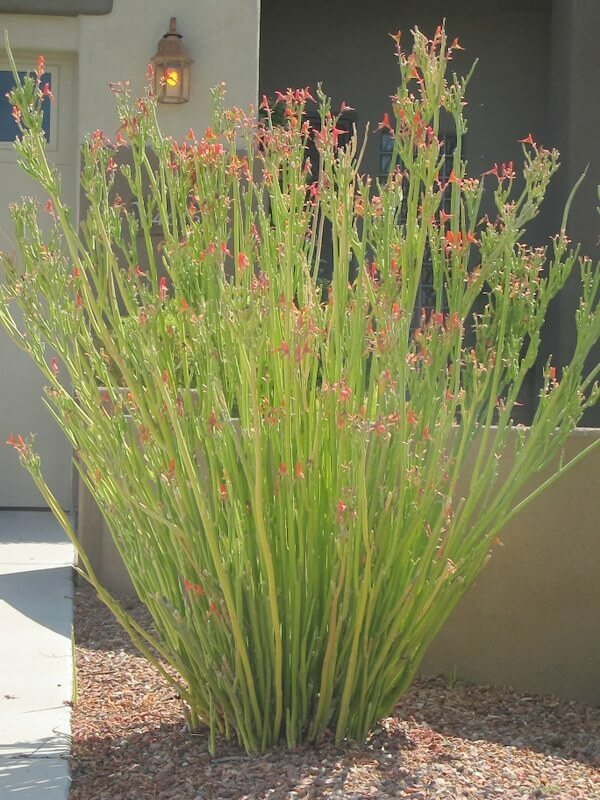 Plant this showy aloe in full sun or partial shade. 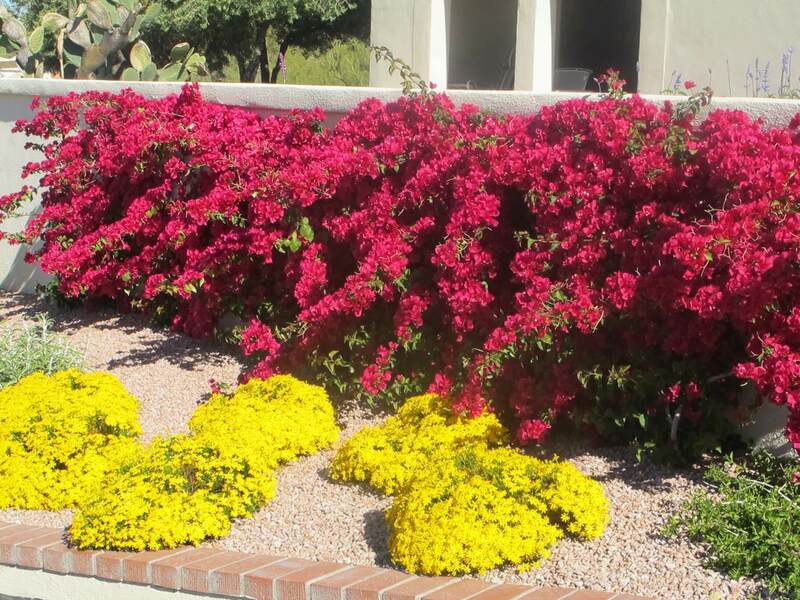 It is drought-resistant but does best with additional irrigation during the hot, dry summer. 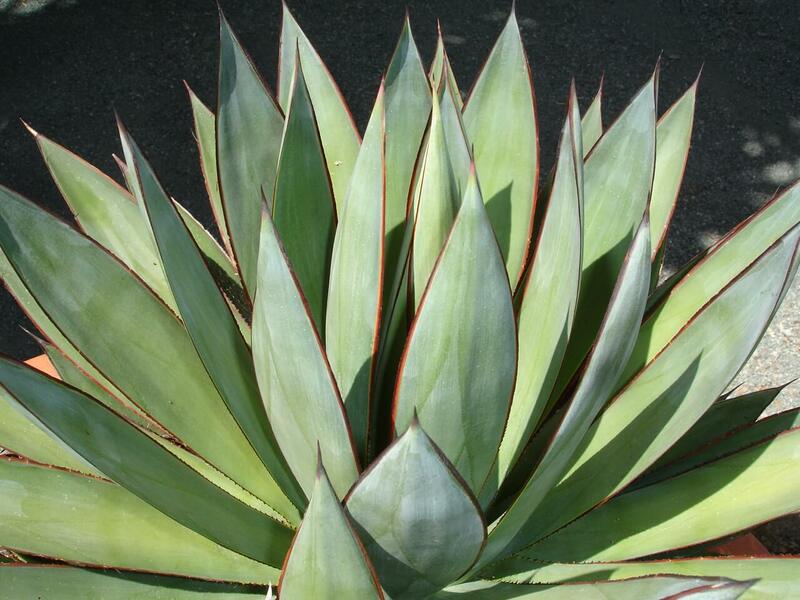 The South African aloe is hardy to twenty-two to twenty-five degrees Fahrenheit. Use this tropical plant in combination with low light, foliage plants around ponds and fountains for a green, lush appearance. It can be used in attractive containers and planters mixed with cacti and succulents. 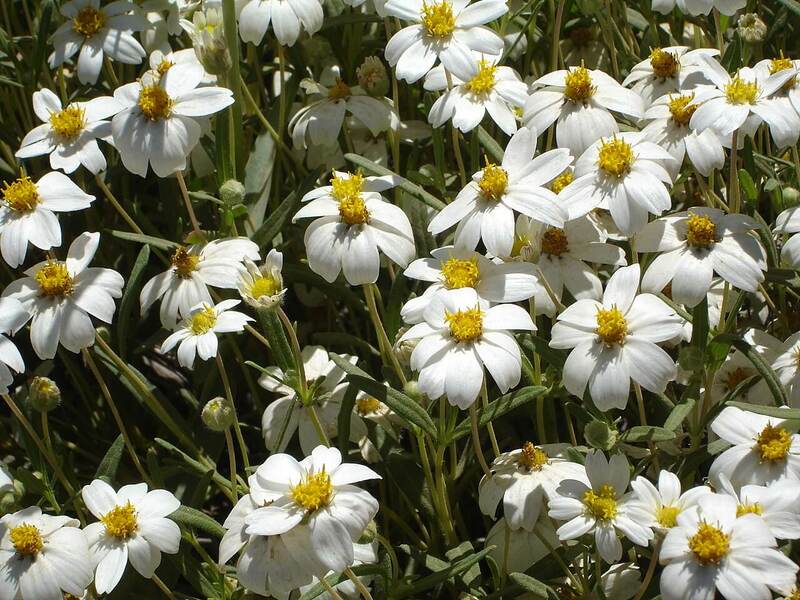 This plant is native to South Africa, growing along the eastern and western Capes.